Sometimes you may not think it’s possible to pull yourself away from your business to take that vacation you’ve been trying to take for years. Maybe then you can read one of those entrepreneur books that's been long overdue on your reading list while you're lounging on a beach somewhere? It might seem impossible to keep a small business running without being there. I used to think the same way, but now I know it can be done. I love (and need) to take vacations during the year, and I'm sure you feel the same way. I’ve found it’s another way to set yourself up to succeed in growing a business. 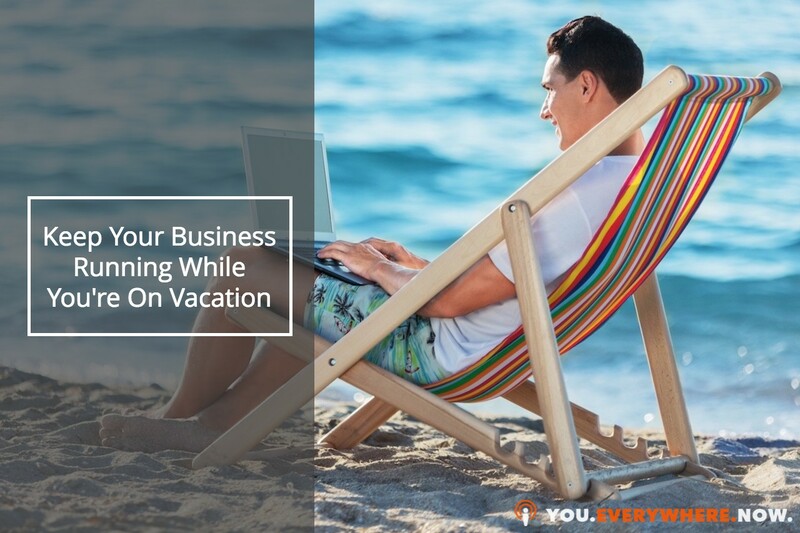 In this video, I'll share the two key elements to keep your business running while you're on vacation, so business continues to move forward and you can enjoy some relaxation. If you enjoyed my video, be sure to click the button below to for some great free content on learning what writing a book can do for your business. I’ll give you a hint: It will allow you to take even more vacations by establishing you as the expert and authority in your industry and giving you a foot in the door to meet just about anyone.